CUNA announces its support for six Republicans and one Democrat in the November midterm elections. With partisan control of Congress uncertain as the midterm election approaches, CUNA announced Monday that it and state credit union leagues intend to spend $7 million supporting candidates—the most its has ever spent in a single election. 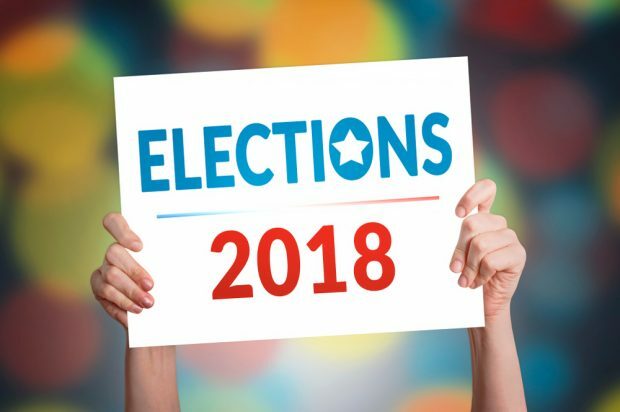 In 2016, CUNA and its political action committee, CULAC, spent almost $2.4 million on the election, according to the Center for Responsive Politics. During the last mid-term election in 2014, CUNA spent almost $2.5 million.